Developing prototypes and blue-chips is a vital aspect of any manufacturing process. However, this step is known to take lots of time, effort, and resources as everything must be perfect. To achieve this, the piece(s) will undergo many modifications and alterations before it is finally accepted. Not only does this take time, but it also incurs high costs. Due to being computer-controlled and the fact that it gives you a preview of the final product before processing, 3D printing allow you to produce prototypes in a much shorter time frame while saving you money. The modern customer is all about quality. He or she would rather pay more for a top-notch product than pay less for a substandard product. 3D printing solutions help you offer your market high quality products at a lower cost. The computer-controlled 3D printer provides an exact replica of the original product or prototype ensuring the quality is second-to-none. This explains why important products such as dental braces, jet engine fuel nozzles, and aircraft and satellite parts are being produced using 3D printers. In comparison to a manufacturing plant, 3D printers occupy a smaller space and yet produce similar (if not better!) products. The equipment can easily be adjusted to produce different parts unlike the traditional plant operation that produces a specific piece. Less equipment means you save on space, lower the cost of operation and maintenance, and also speed up the manufacturing process. There is also less concern over an interruption that could halt the operation as 3D printers are more versatile. One of the biggest concerns a company has is overhead costs which include rent, administrative costs, power, and much more. A large plant will occupy a larger space (higher rent), will require more operators (higher cost of labor), and will incur more cost in terms of maintenance and service. The costs associated with 3D printing are much lower because the printer occupies lesser space, requires minimal human intervention, and is cheaper to maintain and service due to fewer moving parts. As a company you will be better positioned to offer lower prices to your customer due to lower overhead costs when using 3D printing. Operating 3D printing equipment isn’t as labor intensive as the traditional manufacturing plant. In fact, most advanced 3D solutions are 100% computer-controlled and come with Smart technology. Considering that it is much smaller than the usual processing plant, the number of people required to maintain or service a 3D printer is also fewer. 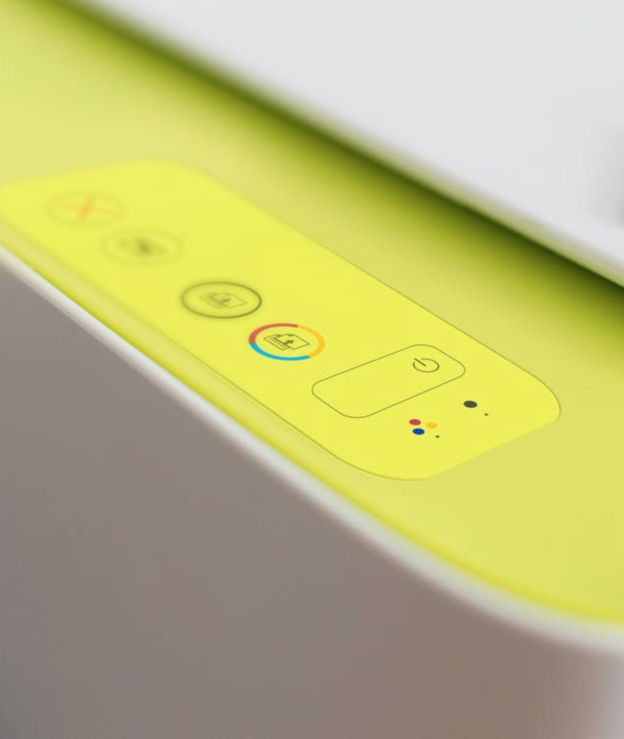 Today’s printers use a range of raw materials, can be integrated with different software, and can even operate remotely. Unless your systems are efficient and reliable, you will spend lots of time, effort and money correcting errors. For instance, a faulty production line may cease production causing delays (and, of course, angry customers). Getting a replacement part may take days, if not weeks. As the price of printers drops and technology continues to improve, 3D printing is becoming more efficient and reliable. Not only is the printer less likely to break down, it is also easy to replace a faulty component. This allows you to focus on other important areas of the company. There you have it—six ways 3D printing offers your company a much-needed competitive advantage. It allows you to produce prototypes faster, reduces the cost of production, requires less input (human resources and equipment), and reduces overhead. Additionally, efficiency and productivity is vastly improved. To enjoy high-quality and reliable 3D solutions, it pays to engage with a reputable and experienced managed IT services provider. Not only will the firm offer the latest and best solutions, but also they will be available to provide technical support.